The DF-HCAR HEXA / QUAD is a DUAL Format Digital Video Aircraft Recorder. 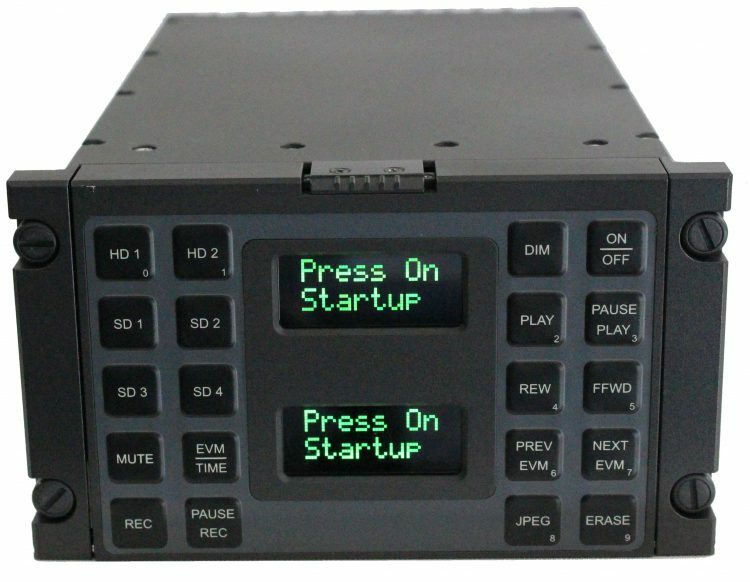 Offering signal inputs for both HD-SDI and Analog / Composite PAL or NTSC, the DF-HCAR HEXA / QUAD is able to record 6 / 4 channels respectively. All channels can be recorded simultaneously and playback of any recordings can be viewed. All footage is recorded to a commercial of the shelf, high capacity Compact Flash Card which can be connected to a computer for debrief of all recorded channels. 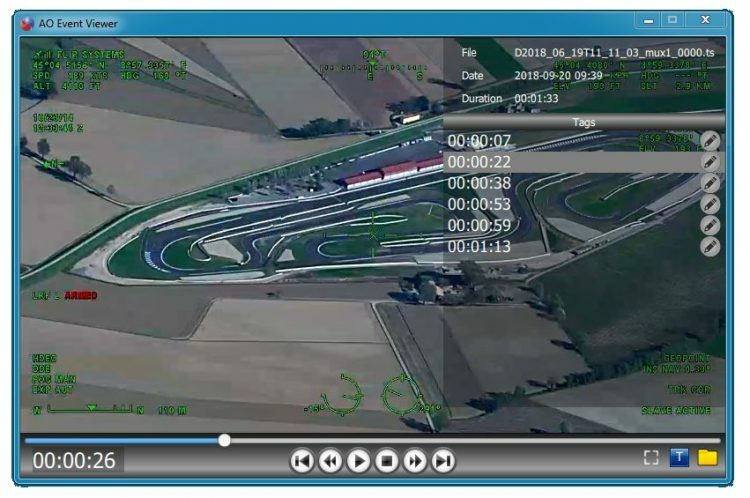 Recording is made in H.264 / MPEG2 compression offering high quality footage.